Problems might be encountered if the lawyer instructed in Spain is not familiar with probate procedure in either UK or Ireland . If the foreign drafted will is complex and broad powers are given to the executors or trustees to realise all assets and to thereafter distribute proceeds amongst a mixed class of beneficiaries such that it is unclear who the immediate beneficiaries are of the Spanish based assets (i.e. a melting pot of assets) then the tax authorities might seek to assess the Spanish based assets under a Group IV beneficiary status where possibly a Group I or II status should apply with the consequence that the inheritance tax payable doubles. Any person intending to rely on a non Spanish drafted will should ask a lawyer or tax expert to review and comment on its adequacy and in particular if the intended use of such will could possibly lead to tax problems. It may be the lawyer advises on some wording to be incorporated into the UK or Irish will to avoid any challenges by the tax authorities. Seek the services of an experienced English speaking lawyer in Spain and preferably a solicitor familiar with probate in the United Kingdom or Ireland . In many situations it is necessary for both solicitors to consult. The will should clearly state that it is only intended to deal with Spanish based assets. 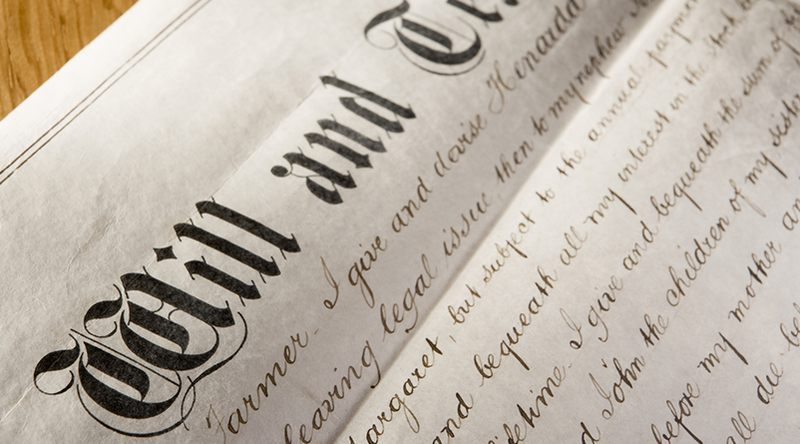 A Spanish will is drafted very differently to an English or Irish will as it is not normal to name as executor (albacea ) and even where an executor is named he/she does not have the same powers an executor or trustee would have under a UK or Irish will. In an English or Irish will an executor may be given powers to dispose of the deceased assets and thereafter to distribute the net proceeds of sale to various named beneficiaries. Once the wording of the will has been agreed the document is executed before a notary and the original executed document remains with that notary and the Central Registry of Wills in Madrid is then notified of its existence and of its whereabouts. Once a Spanish will has been executed then care needs to be taken if in the future, in England or Ireland, a new will is prepared and it is not intended the new English or Irish will revoke the earlier executed Spanish will. The UK or Irish solicitor should be made aware of the existence of the Spanish will and care should be taken ensure that he does not revoke this will by the use of standard template wordings e.g. 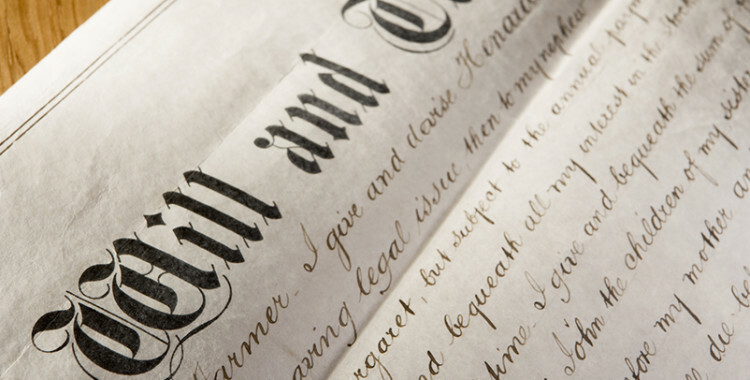 “I HEREBY REVOKE all former wills and testamentary dispositions heretofore made by me.” The other clause requiring attention is the final residuary or catchall clause “I GIVE DEVISE AND BEQUEATH……. the rest residue and remainder of my estate of whatsoever nature and wheresoever situate”. If these standard clauses are not appropriately worded then they could have the effect of invalidating the Spanish will or even risk this will being challenged.